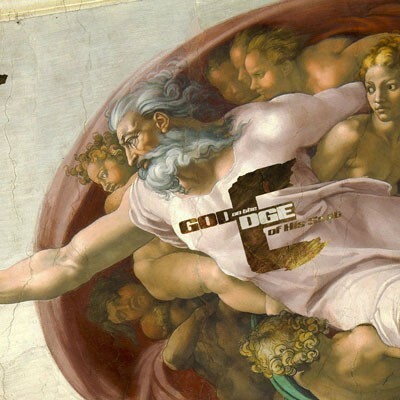 In week three of “God on the Edge of His Seat,” Pastor Marcus Jones talks about the question Jesus asks his followers, “Why are you so afraid?” From the book of Mark. 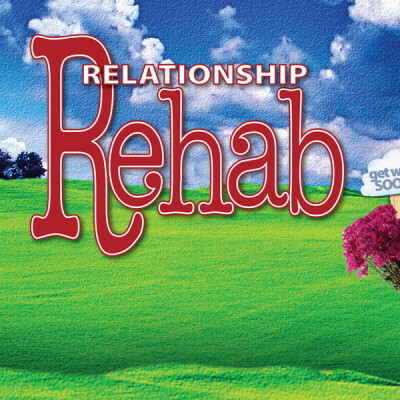 In week 3 of Relationship Rehab, Pastor Marcus talks about the “Must have Rehab” and what we can do to avoid the toxic tumbles that cripple relationships. Center Church San Diego’s 5th monthly service, Pastor Marcus Jones continues the Contents Under Pressure with a talk about making Choices that Chisel You into a new person. 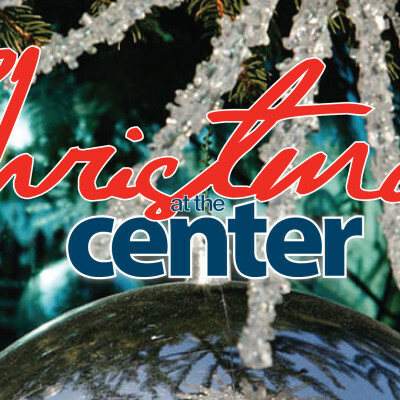 Center Church San Diego’s first ever Christmas Eve Celebration, Pastor Marcus Jones talks about the caves we often experience around the holidays and the peace and hope that God can bring in our caves. 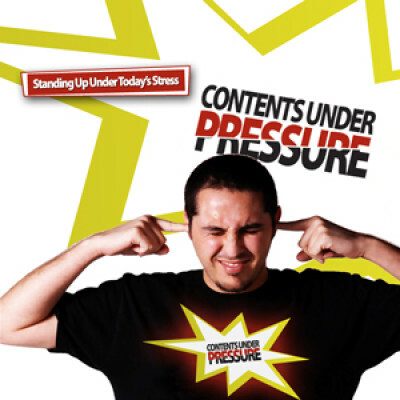 In part three of our series Contents Under Pressure, Pastor Marcus Jones walks us through how to help our kids survive life’s pressures.